People love West Hills!! Priced Low... $10,000 under PRAD!! Newly Painted, Great Neighborhood!! 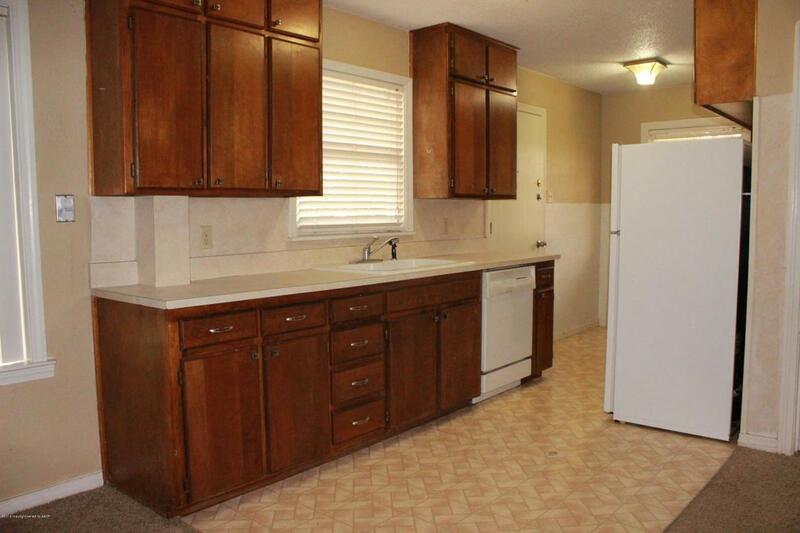 Just walking distance from West Hills Park.Open Floor plan, close to the medical center. 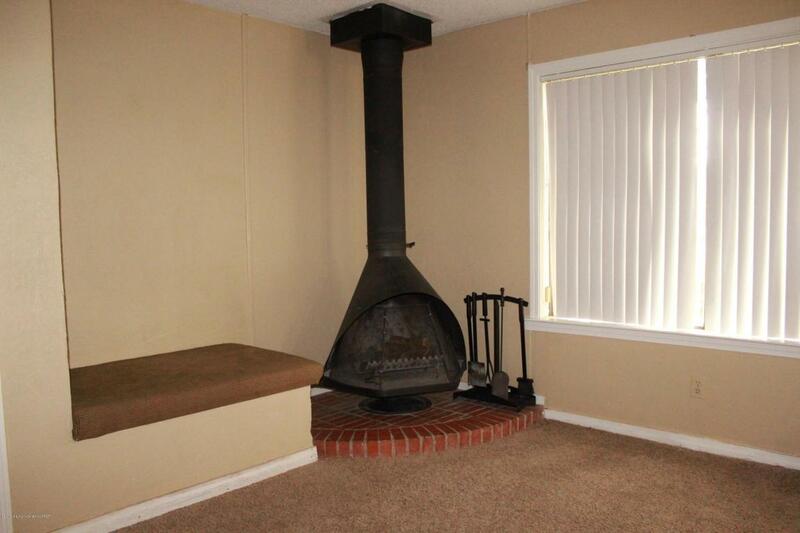 Wood burning fireplace, Large Basement can be used for extra room or as a storm shelter. Fenced back yard. Central Heat and Air. 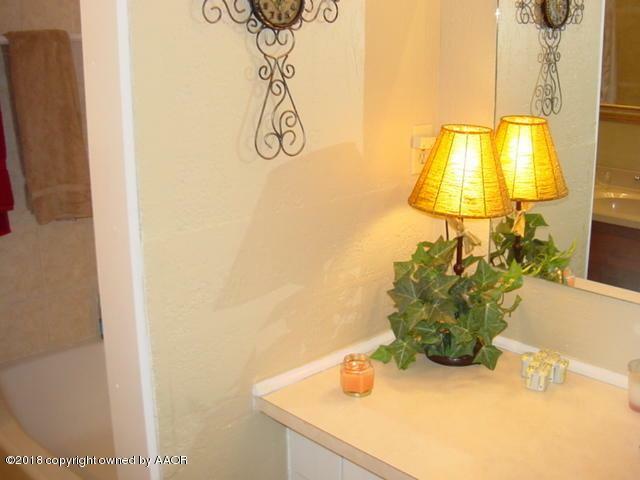 Listing provided courtesy of Teri Cook of Teri Cook Realty.